My latest book was released yesterday & is now available on Amazon. 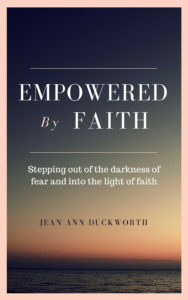 This 24 lesson Bible study discusses the relationship between fear & faith, offering stories from the Bible of people who either show tremendous faith under impossible circumstances or acted out of fear when they had every reason to remain strong. 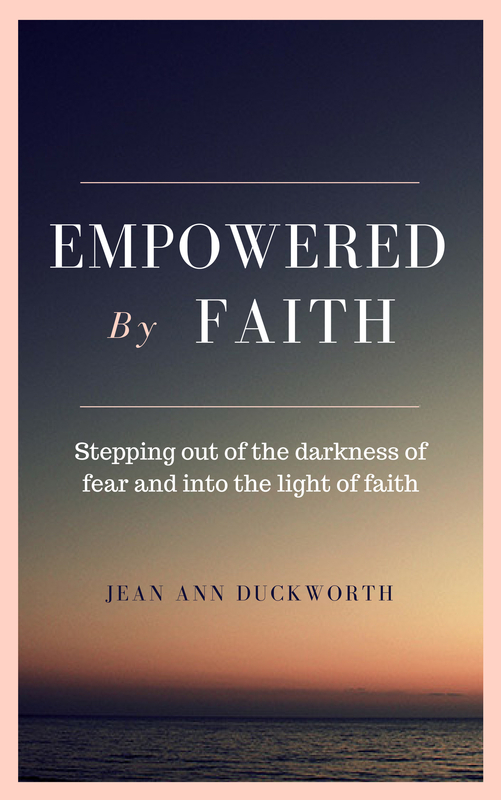 Each lesson gives on overview of the story, how the lesson applies today, & the way faith & fear impact the story. You are then able to consider your how the story applies to your life. This study may be done by you individually or in a group. Enjoy! 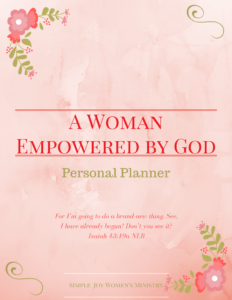 Download Your FREE Planner Today! Our Prayer Warriors Are Praying for You!